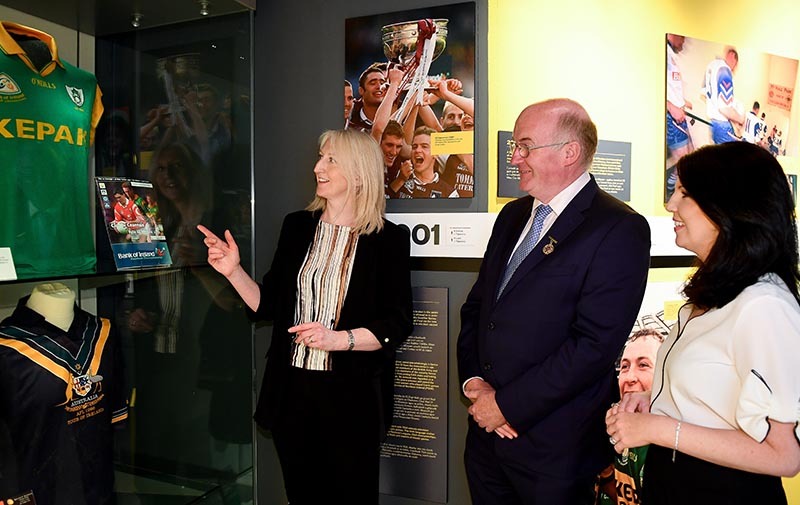 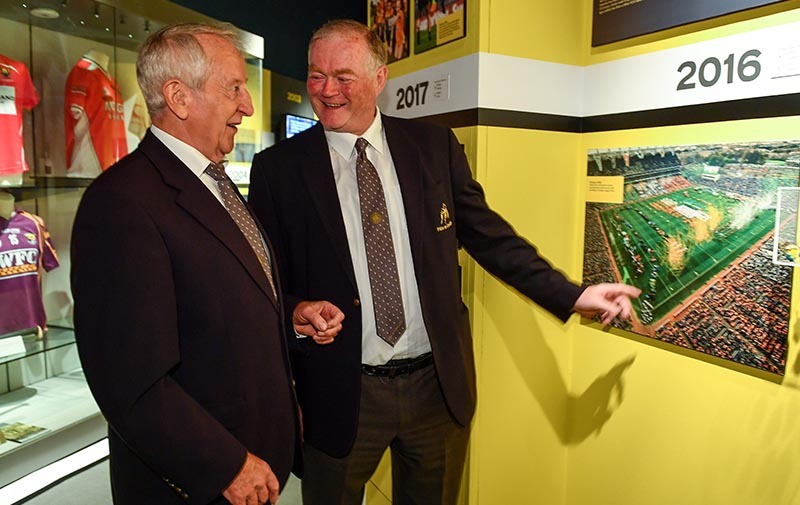 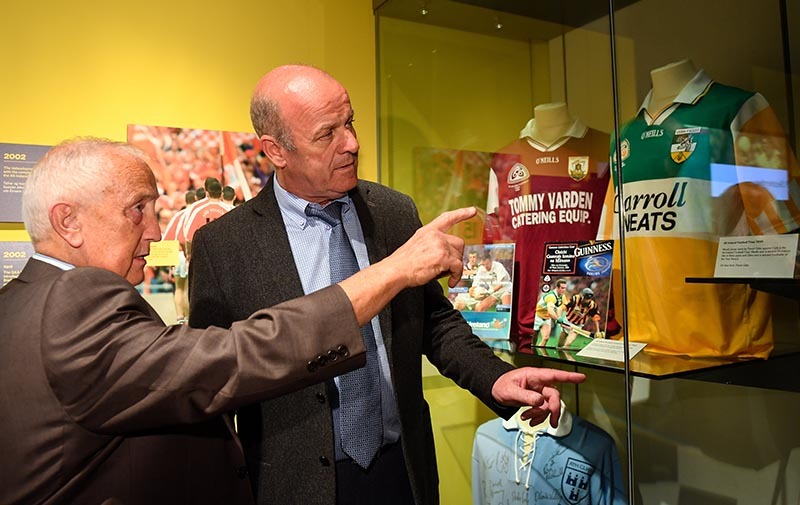 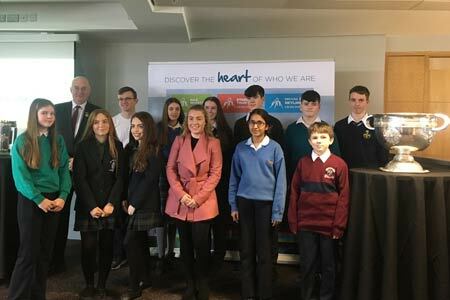 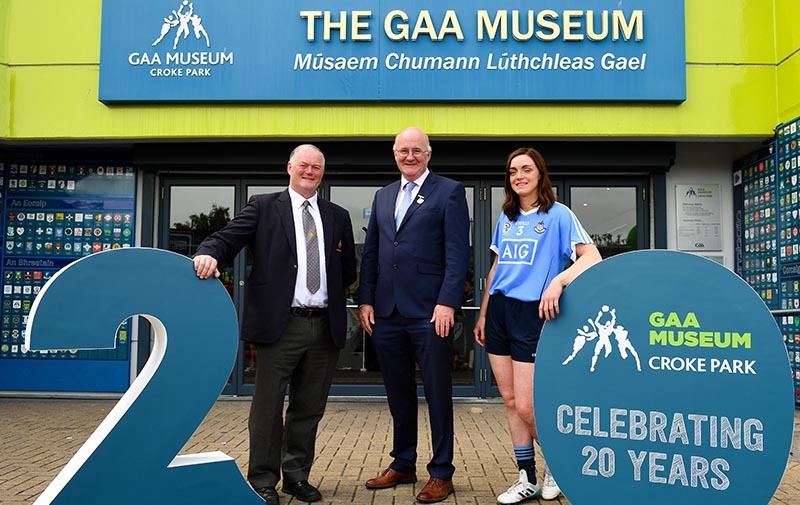 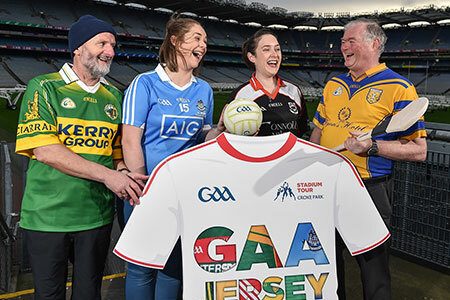 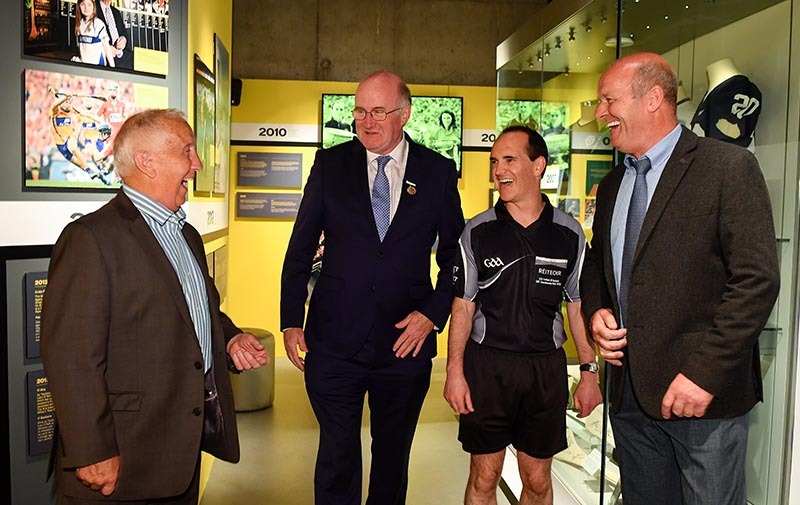 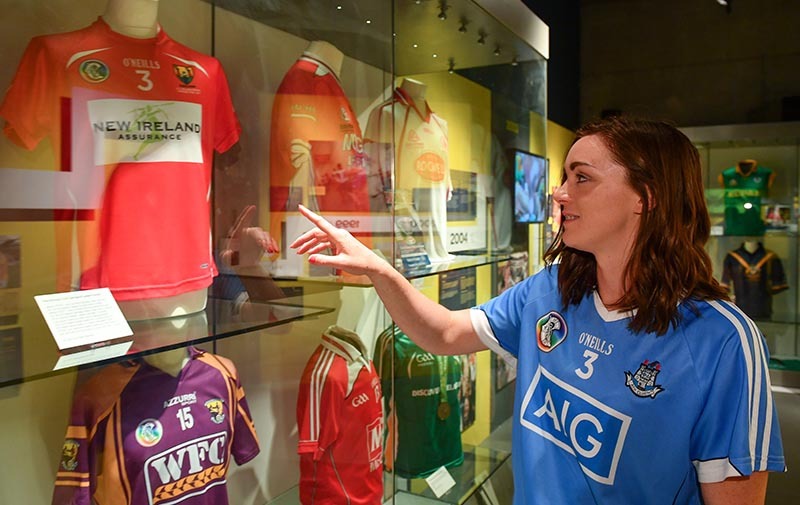 Introducing our latest annual exhibition which will run for twelve months and celebrates all that has happened in the world of Gaelic Games and at Croke Park since the GAA Museum launched twenty years ago. 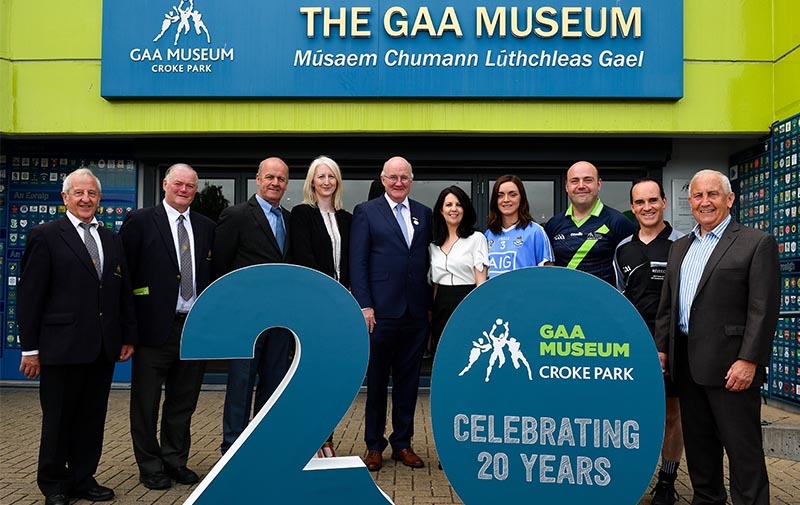 There was a lot going on in Ireland when the GAA Museum opened its doors under the new Cusack Stand in 1998, including the signing of the Good Friday Agreement and the first meeting of the Northern Irish Assembly. 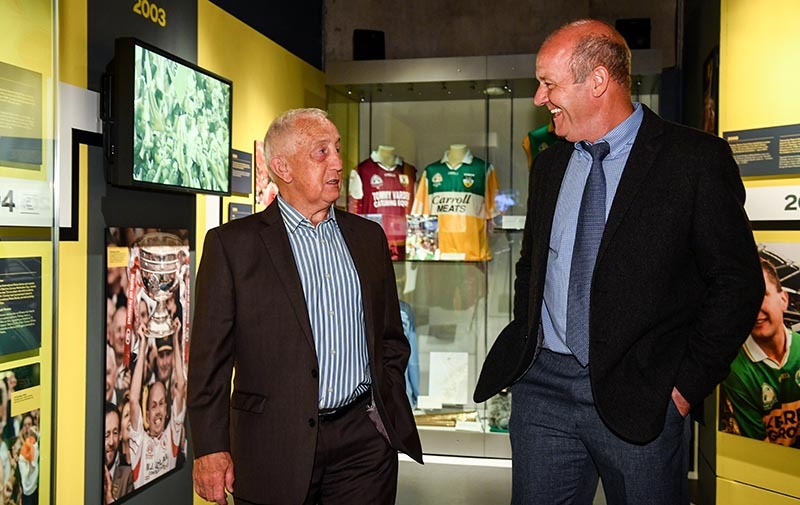 On the GAA scene, Offaly were crowned hurling champions and Galway carried Sam Maguire over the Shannon. 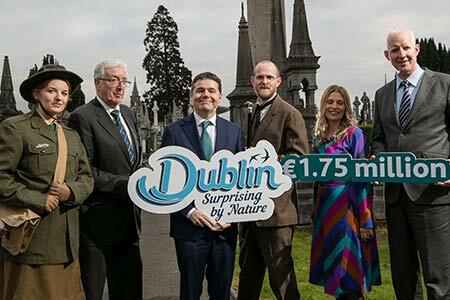 Meanwhile on the social side, Ireland bid farewell to Bosco and to the punt currency. 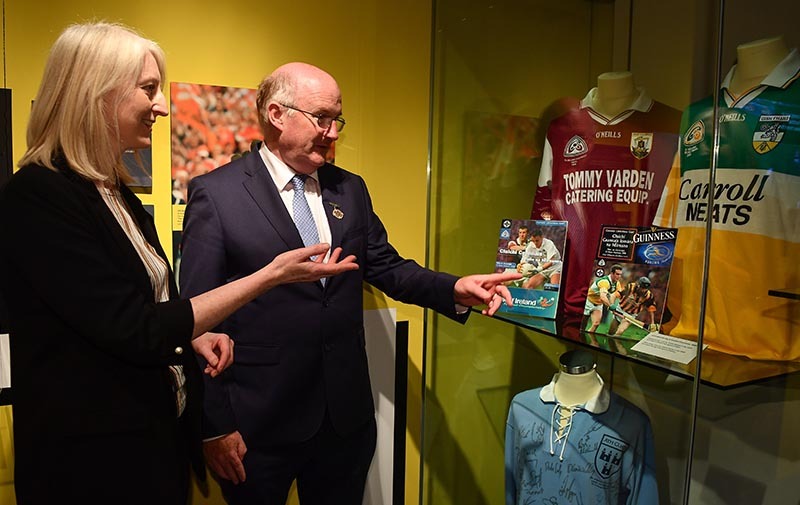 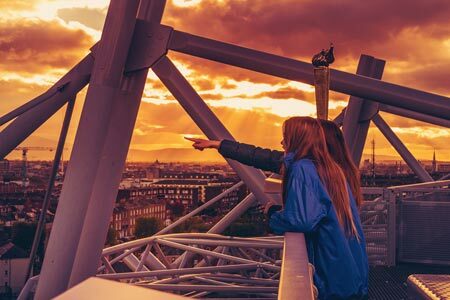 So cast your mind back twenty years and enjoy a curated look at the evolution of our games and our national stadium in this dedicated exhibition space on the Museum’s ground floor. 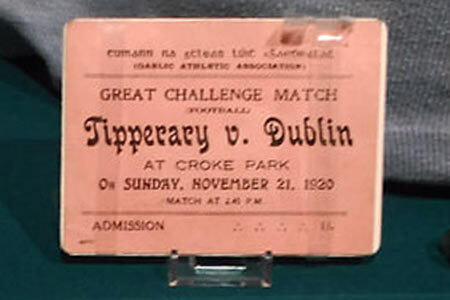 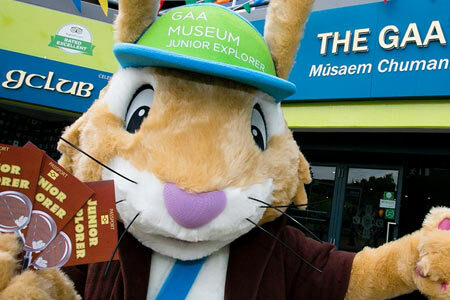 Entrance included with GAA Museum admission.